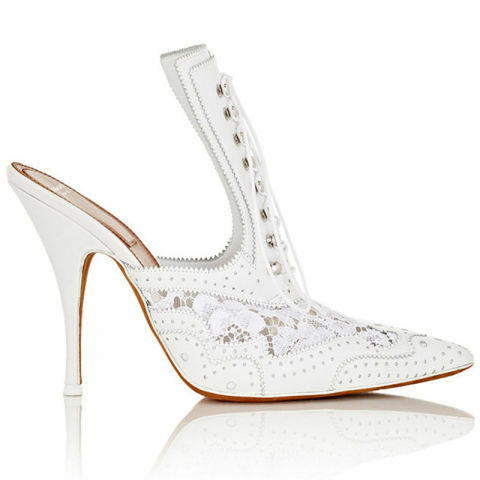 Things are heating up—so it’s time to trade in your black boots that endured sub zero temperatures, snow and ice for spring’s white-hot footwear. 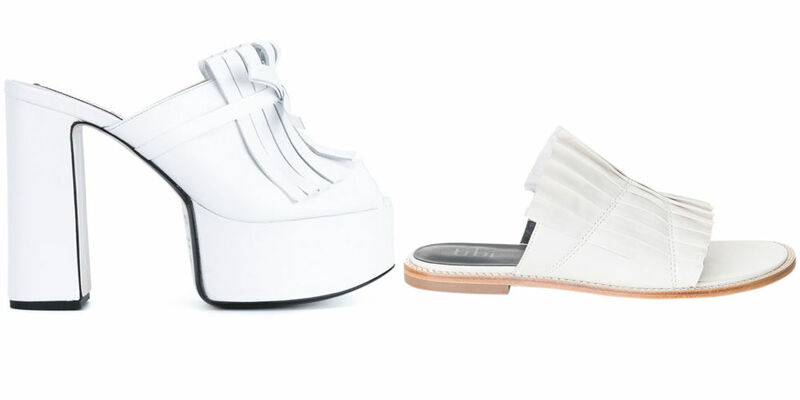 Whether you’re keeping it casual in a clean white sneak, or staying laced up in 4-inch heels, shop our favourites of the season. 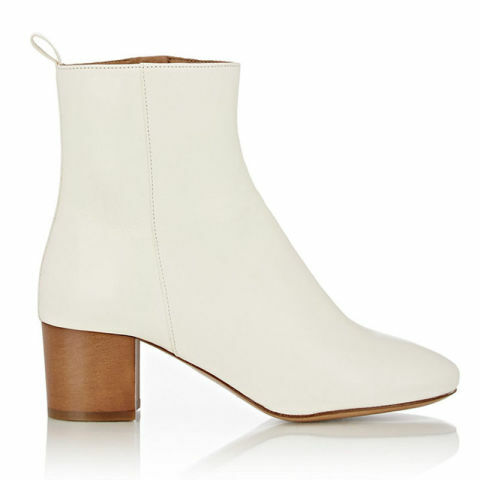 Isabel Marant boots, RM1,648.50, Net-a-Porter. 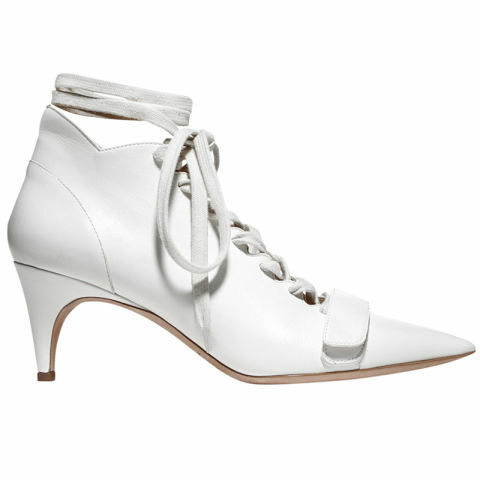 N. 21 heels, farfetch.com; Tibi sandals, shopBAZAAR.com. 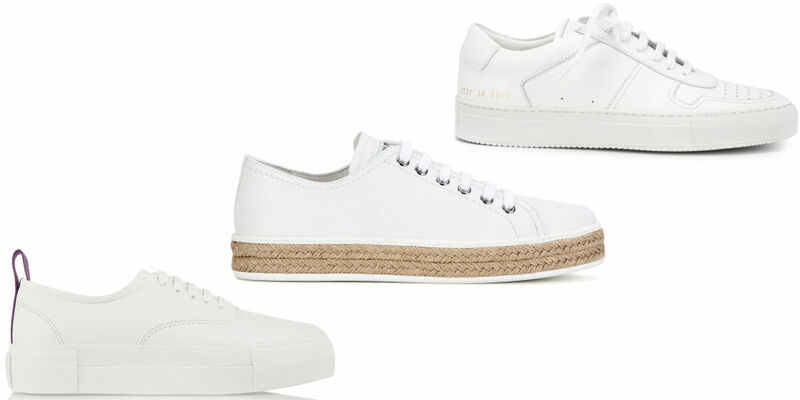 Eytyts sneakers, Net-a-Porter.com; Miu Miu sneakers, mytheresa.com; Common Project sneakers, farfetch.com. Specially curated Chinese favourites for a delightful reunion. For Spring/Summer ’19, Prada questioned the role of fashion as a political vessel, by discoursing simplification and oversimplification. 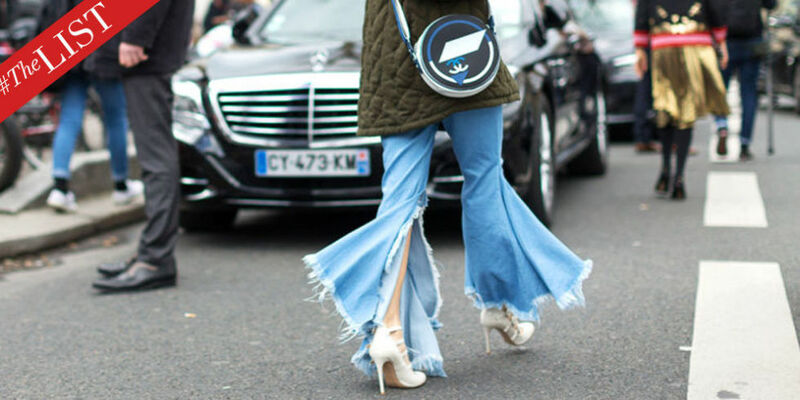 From Coco Chanel to Vanessa Paradis, the French women who inspire our wardrobes on a regular basis. You don’t want to miss these juicy tales. The iconic Lady Dior bag, reinterpreted and re-imagined into true works of art. The brand’s Métiers d’Art show will take place at the Met.